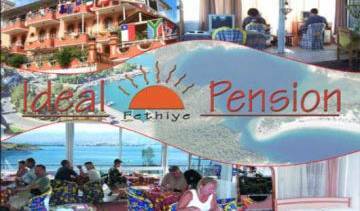 Ideal Pension is Fethiye's most Popular destination for backpackers and independent travellers. Established in 1988, Ideal is a family run business. 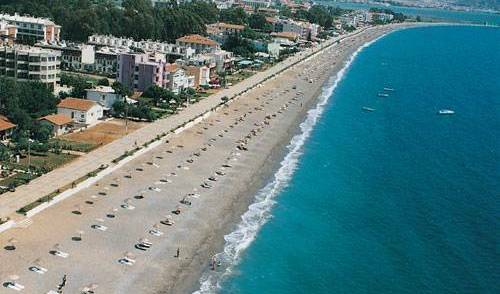 We welcome everyone all year long. 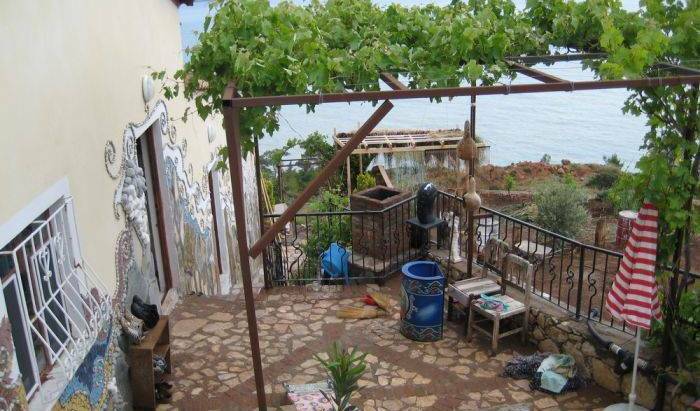 Clean and quiet accommodation with private bathroom , located in Calis area close to the Beach !